. 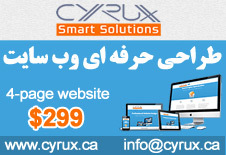 : Iranian Yellowpage | Iranian (Persian) Busniess Directory :. 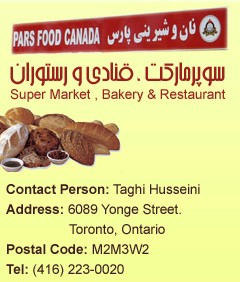 Search for an Iranian business in Canada by name, phone, ... where you want. 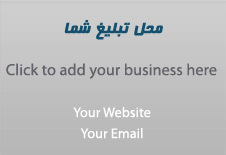 Advertise with us to be more visible!